How Much Does a Mechanic Make in Minnesota? Automotive technician jobs in Alaska have an average mechanic salary of $41k, which is higher than the national average. If you have an aptitude for mechanical maintenance and repair, as well a love for cars, then one of the many automotive technician jobs in Minnesota might allow you to embark on a lifelong, rewarding career. 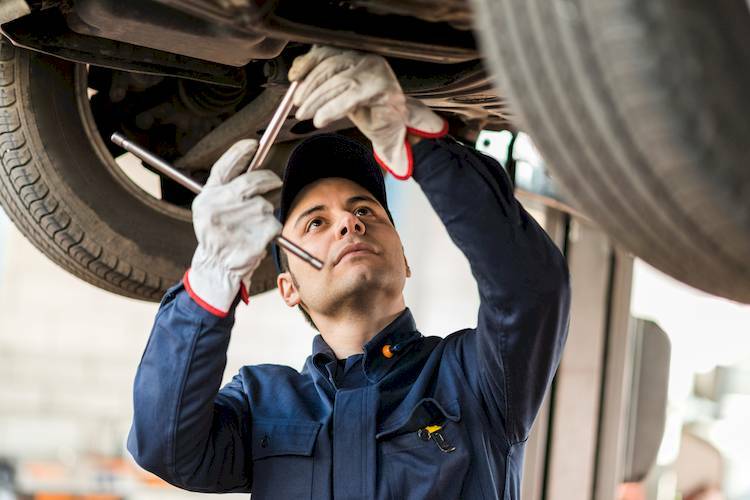 While mechanics nationwide earn a median salary of $37,000 per year, auto mechanics in Minnesota can expect to earn an average of $40,940, which is definitely higher than many other states. However, remember that this is just the average – there are jobs that pay less, and those that pay more. You’ll need to ensure that you’re able to earn as much as possible, and that means going in with a plan. These are only a few of your options, and they will all provide you with education options and certification. Once you have earned your basic certification, you can start working with dealerships, private repair shops, maintenance centers, and other businesses in the industry. Of course, you will need to continue your education in order to earn as much as possible. One of the best paths to success is to earn ASE certifications. Sponsored by the National Institute for Automotive Service Excellence, these courses are designed to provide you with in-depth knowledge and expertise in myriad areas of automotive technology, from electronics to transmission repair and everything in between. You’ll find many different options here for specialization, and then you can earn your ASE master certification. From dealerships to private shops, ASE-certified mechanics are in very high demand and can command very good salaries. Dealership certification is another option you might consider pursuing. This is training specific to a particular automaker, and is usually provided for technicians working with branded dealerships. With a little planning and forethought, as well as the commitment necessary to get your education, automotive technician jobs can be very rewarding, both personally and professionally.